Are you sick and tired of Christians who tell you just have faith, everything will work out for your own good and yet they are not rooted and grounded by faith in God? They don’t trust God in anything but they tell you have faith in God. My beloved brothers and sisters let us be real with life. This is not only my challenge but it is sometimes difficult to TRUST God when everything is falling apart. How can you TRUST God when you have not been feeling well for a long time? How can you Trust God when you don’t have a job and bill collectors are calling you? How can you TRUST God when you don’t understand every experience in your life that has caused you pain or grief? How can you TRUST God when the journey is rough, scary and difficult? Every day we are faced with different situations but I am now reminding myself that if I try it on my own it will not work. I need God in everything I need in this life. I can’t be alone and I have to believe that as a child of God, I am not alone for He promised never to leave me. 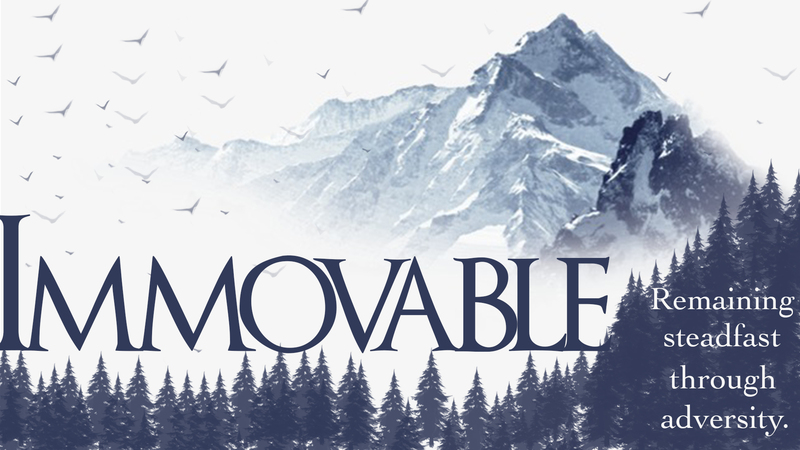 I have been going through some difficult, very hard seasons in my life and it has been a very big challenge for me to stay firmly fixed in my belief in Jesus Christ our Lord and Savior. It was like I am being dismantled emotionally, physically and even financially. I also felt some heaviness upon me that really slowed me down and sabotaged me emotionally and physically. My brain was having problems in comprehending anything that I tried to read. I thank God I didn’t lose my mind! I kept calling on God, and also made the conscious decision to rely on the certainty of God’s redemptive power to heal and to deliver me. I discovered that once you are rooted in that reality, nothing can shake you, and nothing can ever change God or the reality of his saving grace. Once you have a personal relationship with Jesus Christ, you will never be moved again. God disapproves of our human efforts, we have to hold on to His word and TRUST him with all our hearts. 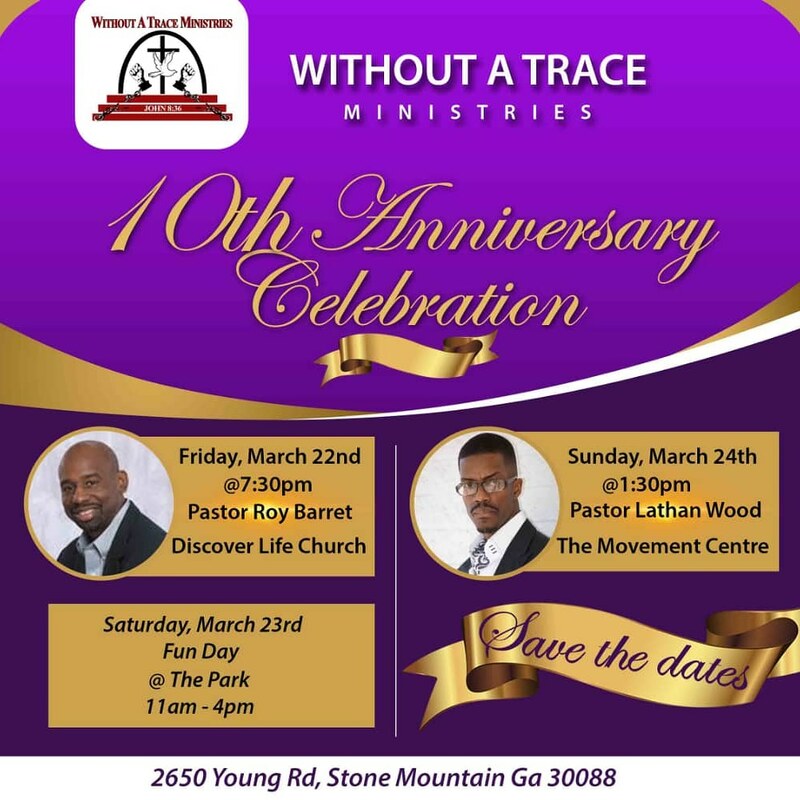 Without A Trace Ministries, Inc.